There were no nasty surprises in China's latest growth figures. The world's second largest economy expanded 6.8% in the third quarter compared with the same period a year earlier, government data released Thursday showed. But experts cautioned that it was propped up by yet another credit binge. The growth number was in line with economists' forecasts. Few had expected any big shocks, since Thursday's figures coincided with the ruling Communist Party's national congress, a major political event that takes place just twice a decade. The party has prioritized economic stability in the run-up to the congress at which President Xi Jinping is expected to consolidate power as he begins his second five-year term. China's target for annual economic growth this year is 6.5% or higher. The country was comfortably on track to achieve that goal already after posting growth of 6.9% in the first two quarters of the year. 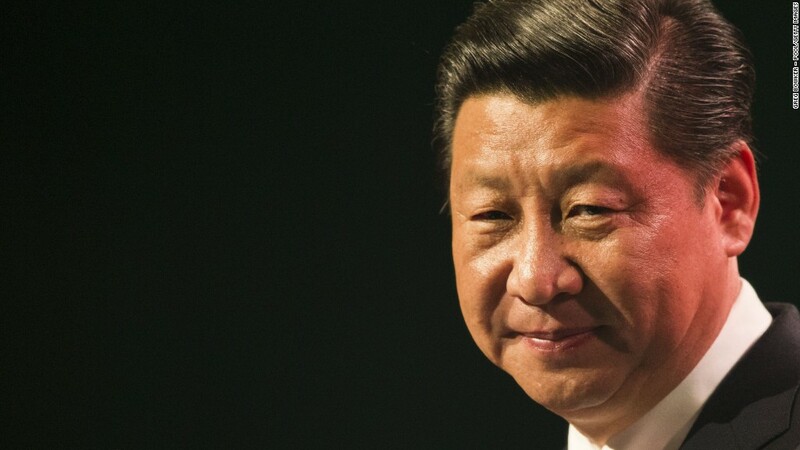 Related: The Xi Jinping economy: What's next for China? But the numbers come with caveats. Experts and even Chinese government officials have repeatedly flagged doubts about the accuracy of the country's economic data. And analysts say the broadly stable growth figures over the past couple of years mask underlying issues, such as the heavy debt burden among Chinese companies. During his speech to the party congress Wednesday, Xi stressed the importance of cutting high levels of debt in the financial system and reforming inefficient state-owned enterprises. But economists have expressed doubts about the president's willingness to push through the tough changes they say are needed to deal with the problems. Gerard Burg, National Australia Bank's senior Asia economist, pointed out that third-quarter growth was supported by a hefty dose of new debt. "As a result, China's already high debt-to-GDP ratio has expanded further -- posing some longer term risks to the economy," he wrote in a research note. The reforms could also be complicated by the expectation that China's giant economy is set to lose steam after a prolonged period of credit-fueled expansion. "We continue to believe that growth momentum will slow in the coming months, the main drags being the cooling property sector, rising financing costs and uncertainty over external demand," Nomura analyst Yang Zhao said in a note to clients Thursday.